We’re very excited with the support we’ve received from our crowdfunding backers that enabled us to surpass our funding goal for the MUSE smartwatch in only eight hours – and doubling our campaign goal so early in the campaign. 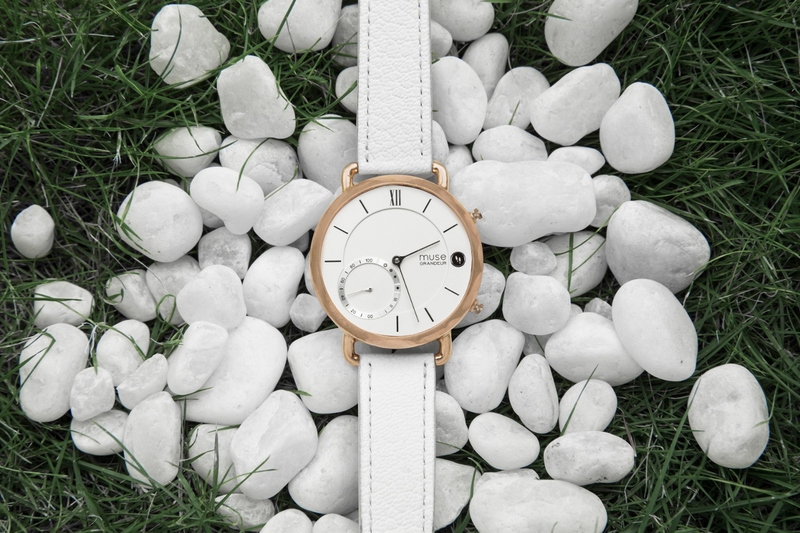 The Muse hybrid smartwatch, which uses artificial intelligence (AI) technology to track and organize daily activities like exercise monitoring, nutrition advice, meal planning, sleep information and sun exposure alerts, has now raised more than $55,000 – more than double its campaign goal – on Kickstarter. 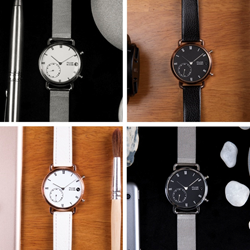 The watches, now available at early-bird pricing for its first backers on Kickstarter, also feature music and camera control, financial services capabilities as well as personal calendar/alarm and forgotten phone notifications. Uniquely, the Muse also gives users the opportunity to enjoy immersive entertainment experiences via connections to the Muse PlanetWatch platform for gaming fun. Prasanth, an engineering design graduate from IIT Madras, is an underwater photographer, wildlife adventurer and climbing enthusiast, having scaled Mt. Kilimanjaro in Africa and Mt. Elbrus in Russia, among other top peaks. Prasanth developed Muse with co-founders Ajay Yathindra, also an alumnus of IIT Madras, and Prathyusha K, from NIT Warangal. For more information, or to purchase the Muse at an early-bird discount during crowdfunding, visit the Muse Campaign Page on Kickstarter. Muse designs, manufactures and invents “connected” devices with integrated mobile services and immersive experiences. 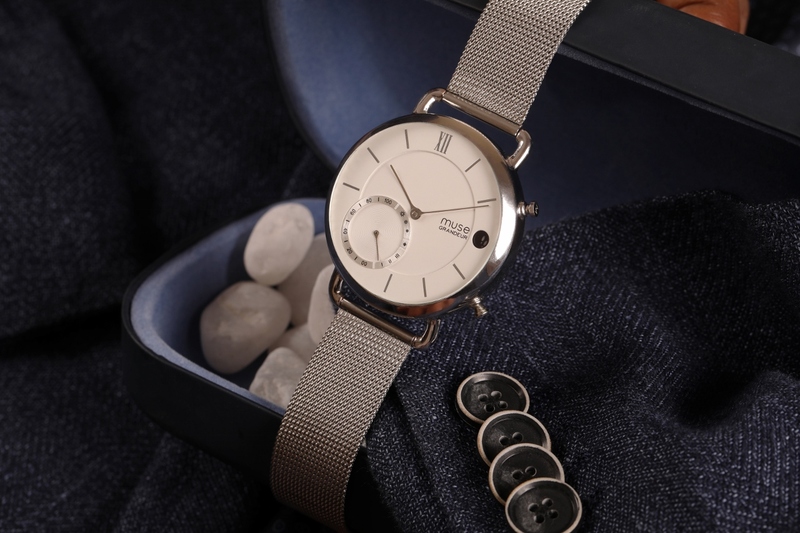 The company aims to revolutionize the entire quartz watch industry by building hybrid smartwatches with multiple designs catering to different target markets. 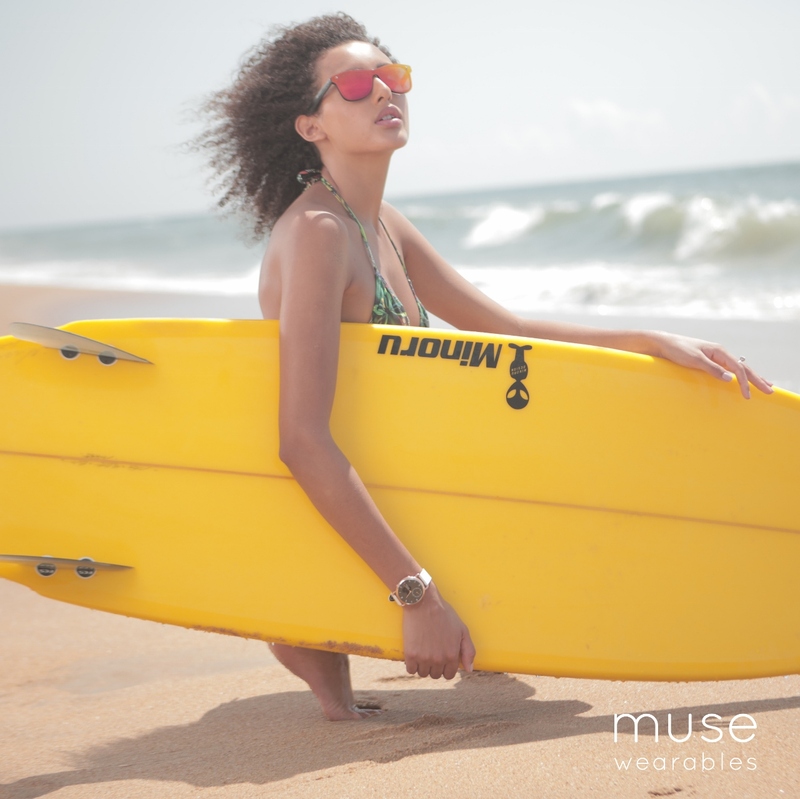 Muse wearable products are AI-powered with data-driven recommendations and services. 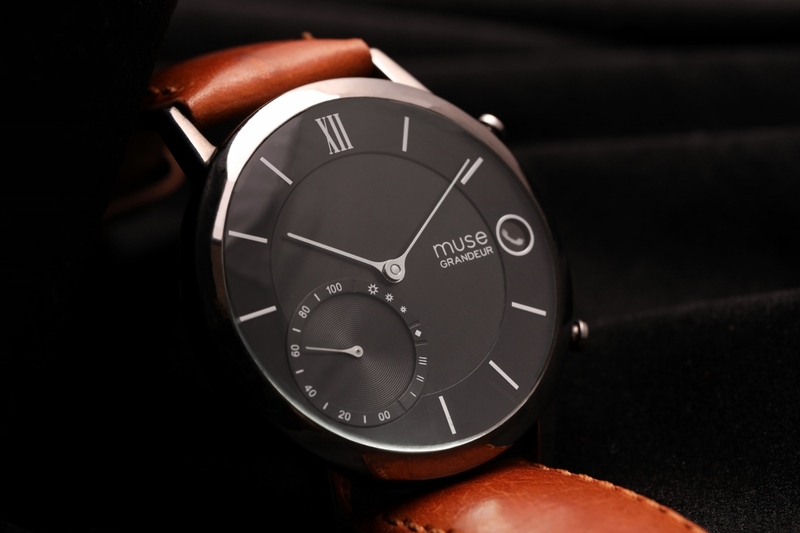 For more information, visit https://musewearables.com/ .